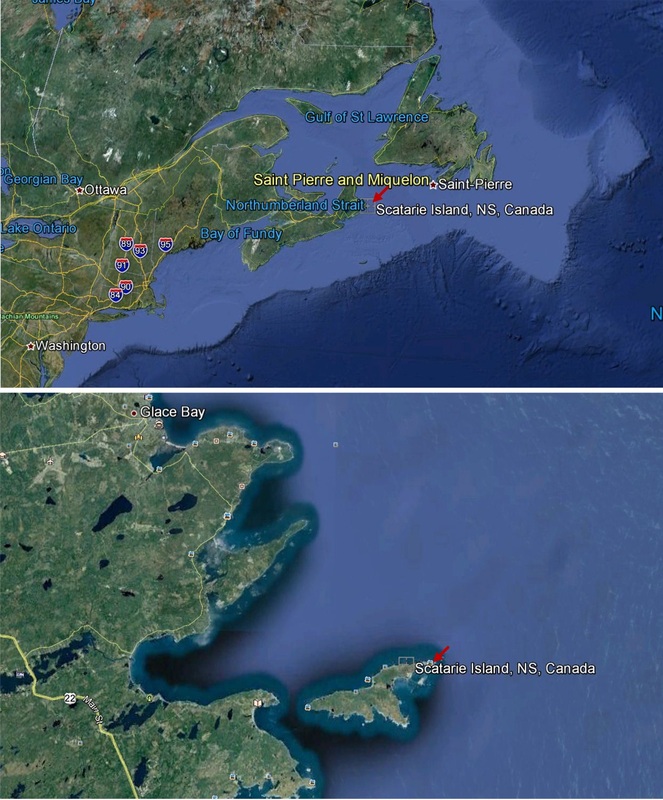 On Sept. 20, the empty 230-metre ship MV Miner was being towed by a tugboat to a Turkish scrapyard when it broke free in rough seas and ran aground on Scatarie Island, a provincial wilderness area about two kilometres from the northeast coast of Cape Breton. 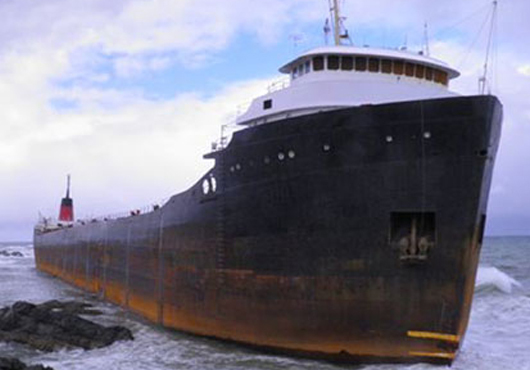 Initially attempts to pull the former Great Lakes freighter off the rocks failed but now new operations have been scheduled in order to remove the grounded vessel. The official launching of removal activities of the 230-metre bulk carrier MV Miner, scheduled to begin with the arrival of plasma cutting machines on Thursday has still not been confirmed by the selected salvage company, namely the Bennington Group. The vessel, owned by Arvina Navigation SA of Turkey, ran aground on the Scaterie Island a year ago while being towed across the Atlantic for scrapping. Local residents, especially fishermen have urged for the wreck’s removal due to its negative effect on lucrative fishing in the area. 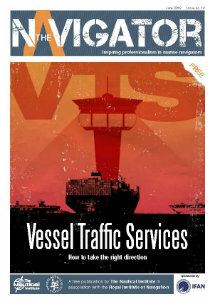 Arvina Navigation SA of Turkey owns the vessel. It hired Bennington Group to remove it from the beach. The Bennington Group, has received a green light from the province to remove the wreck from the site and the salvage plan is said to entail cutting the vessel into manageable pieces. Pieces of the vessel are to be placed on a barge and removed to another location for chopping into smaller pieces. Workers will first concentrate on removing the middle portion of the vessel. Then they will turn the stern and bow sections toward the wind so the inside of the vessel can be dismantled. 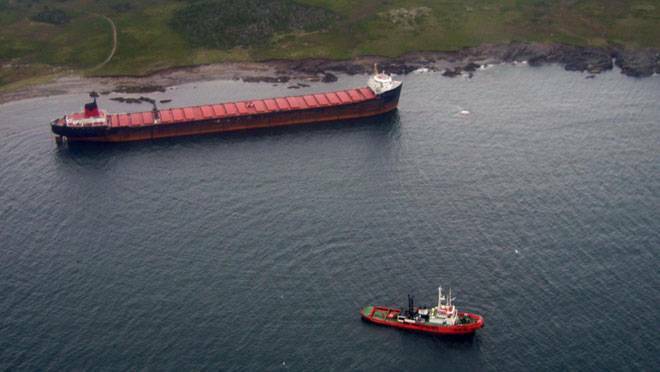 The province has already paid $300,000 to have loose items removed from the vessel and Premier Darrell Dexter has said he is determined the province will not spend another dime on the cleanup. Although there have been delays, the approved agreement between the province and the company suggests the job should be completed by December.